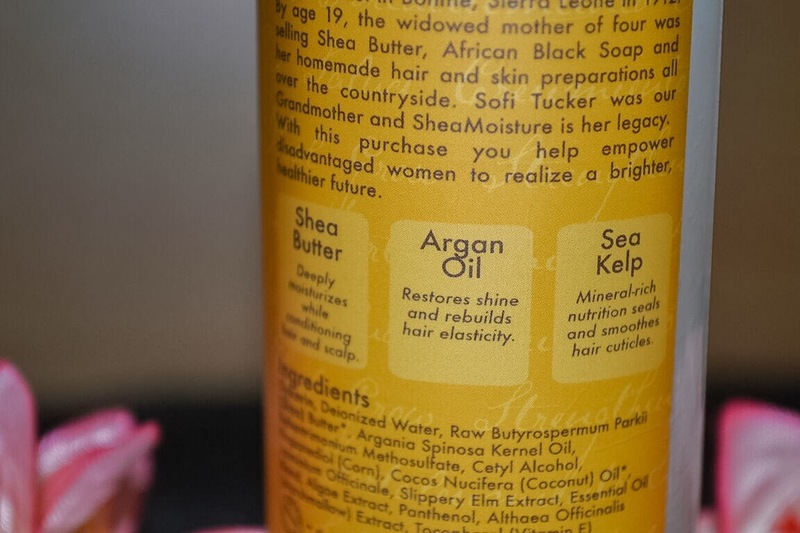 Shampoos sometimes use harsh surfactants to cleanse the hair which leads to dry frizzy brittle hair. 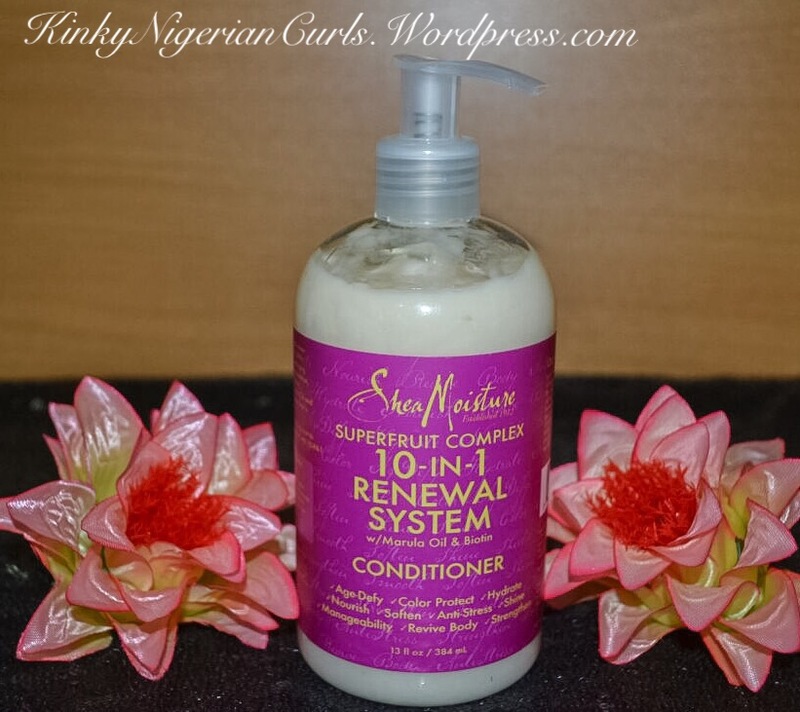 Conditioners have surfactants as well, but a lot less. That means they are much more gently than shampoos. Gives that “second day hair” feel instantly. 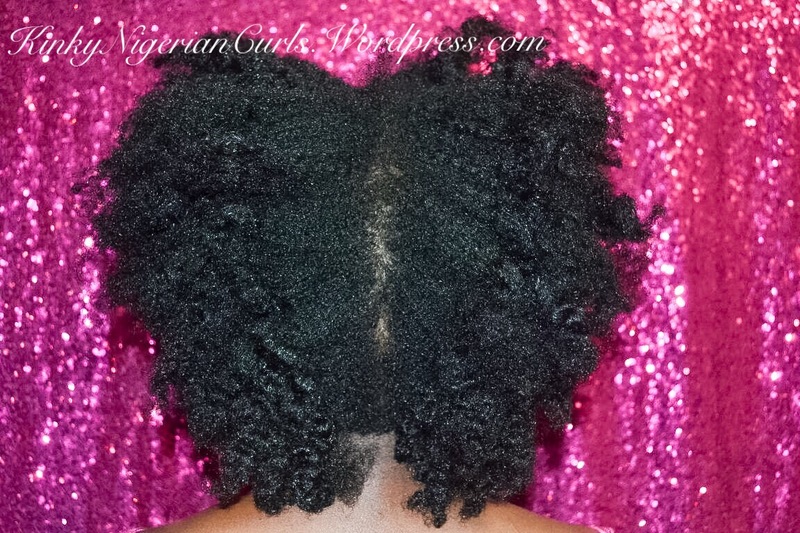 Co washing makes hair softer and less prone to breakage. 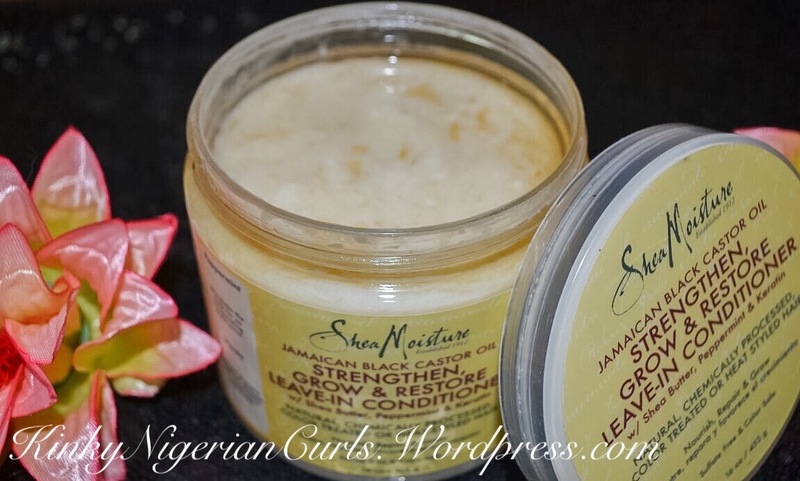 Styling products work better with more moisturized hair. If your hair is dry or it’s curly or wavy (both of which tend to be naturally dry), chances are that you’ll benefit from co-washing. Who isn’t Co-Washing Good for? 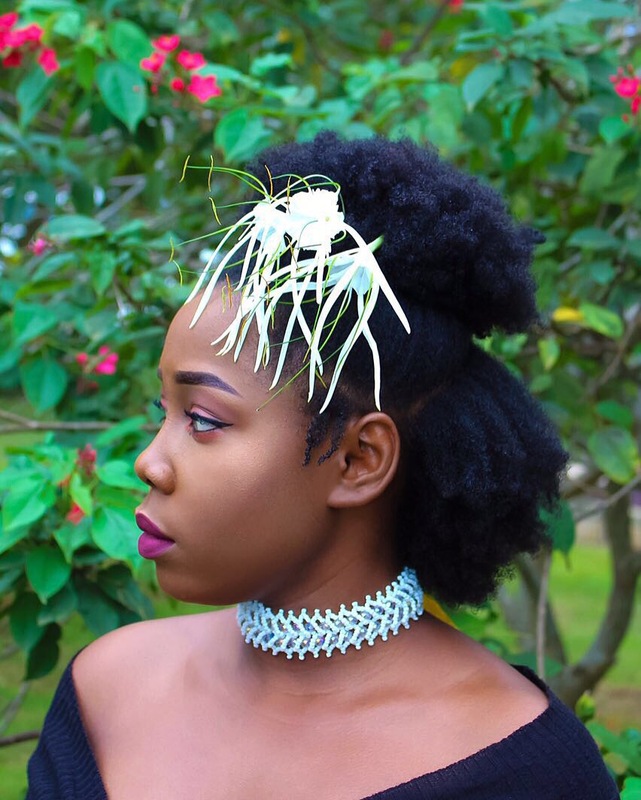 People with fine, straight hair, which could get weighed down. Those with an oily scalp or dermatitis should steer clear, too. “Co-washing alone doesn’t effectively treat either condition,” says Jeannette Graf, a New York City dermatologist. 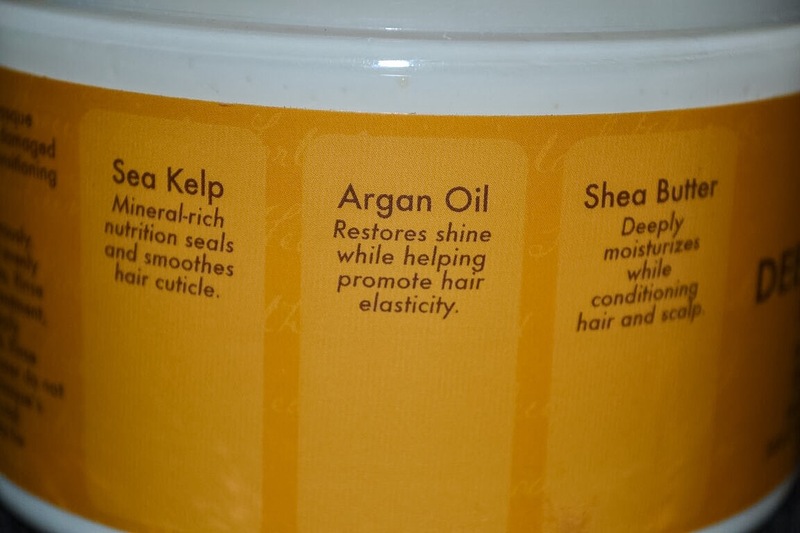 Stick with your regular shampoo-then-condition routine. 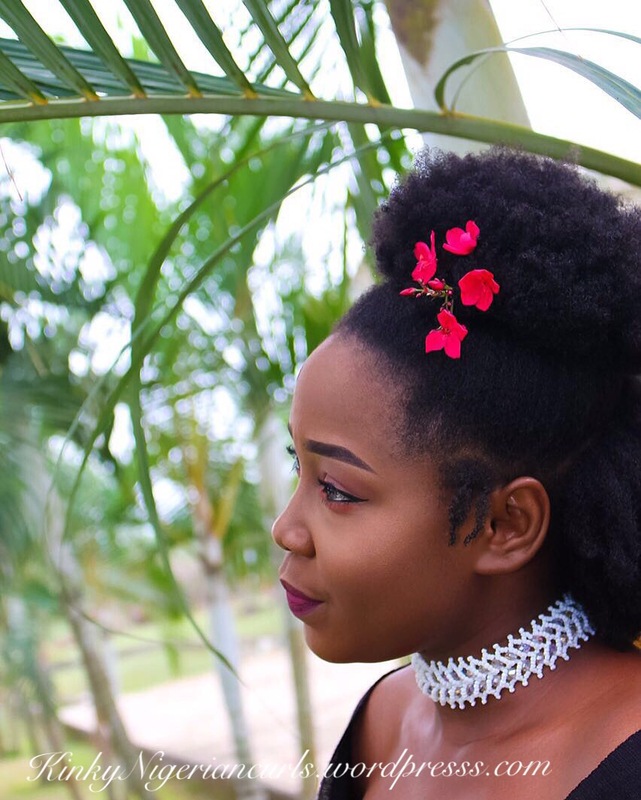 NOTE: After picking the conditioner that is going to work for your hair there are a few key simple steps you want to take and remember when co washing your hair. 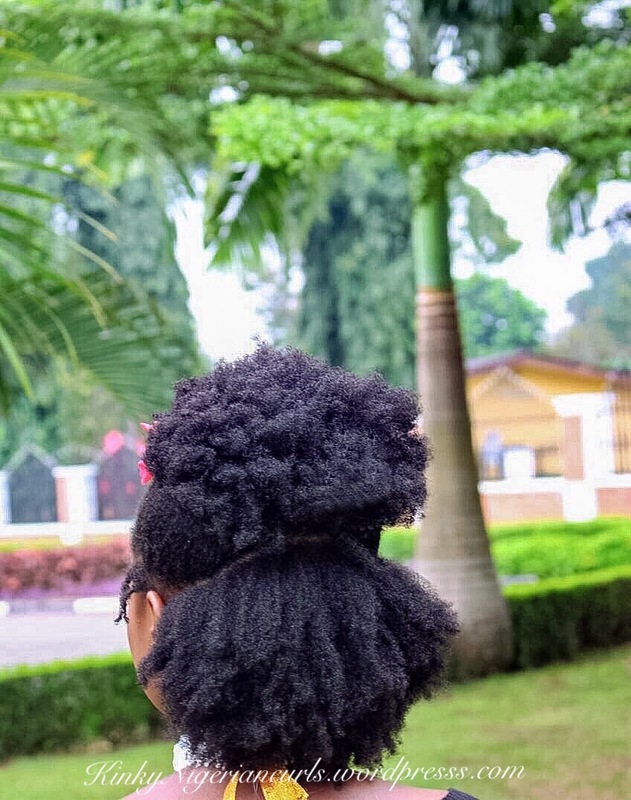 Remember the conditioner that you choose to co-wash with should have ingredients that are going to benefit your hair not harm it. 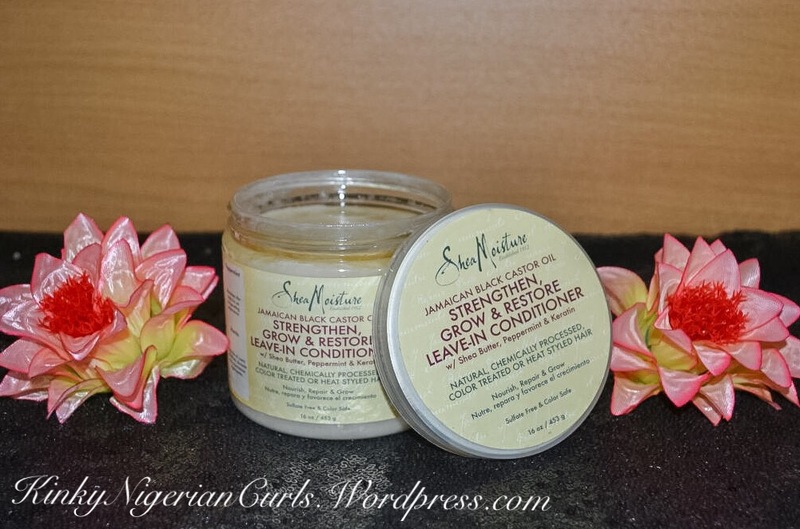 Try to steer clear of conditioners that have silicones in them which will make it difficult to wash out of your hair because they are not water soluble. So what does that mean for you: resiude and build up! Yuck. 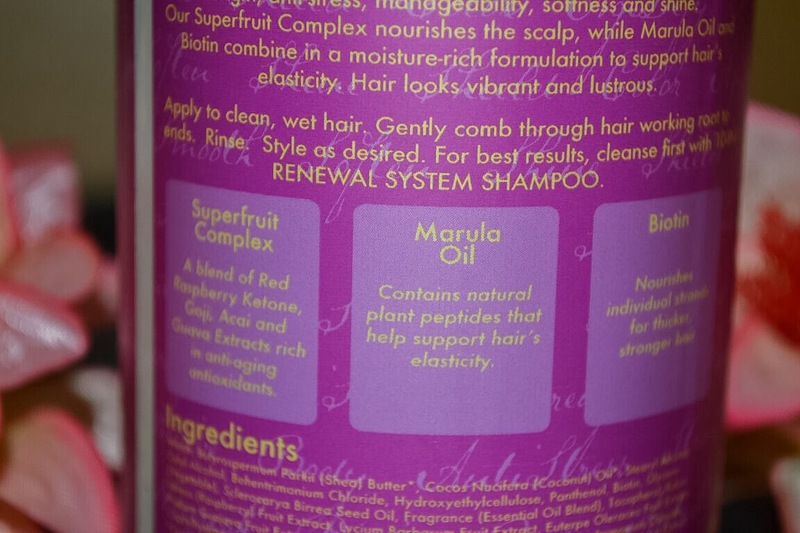 Which would defeat the purpose in co-washing your hair in the first place. Wet Your Hair: First wet your strands before applying your conditioner with warm water. Make sure it is saturated before applying the conditioner. 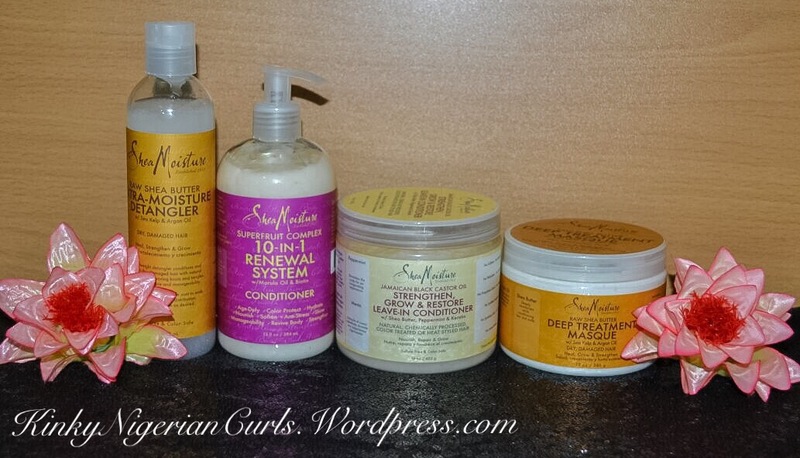 Conditioner Wash: I used SheaMoisture SuperFruit Complex 10-in-1 Renewal System Conditioner. “NB: There are co-wash conditioners specially made for cowashing which contains a little cleansing agent in them” use whichever works for you. 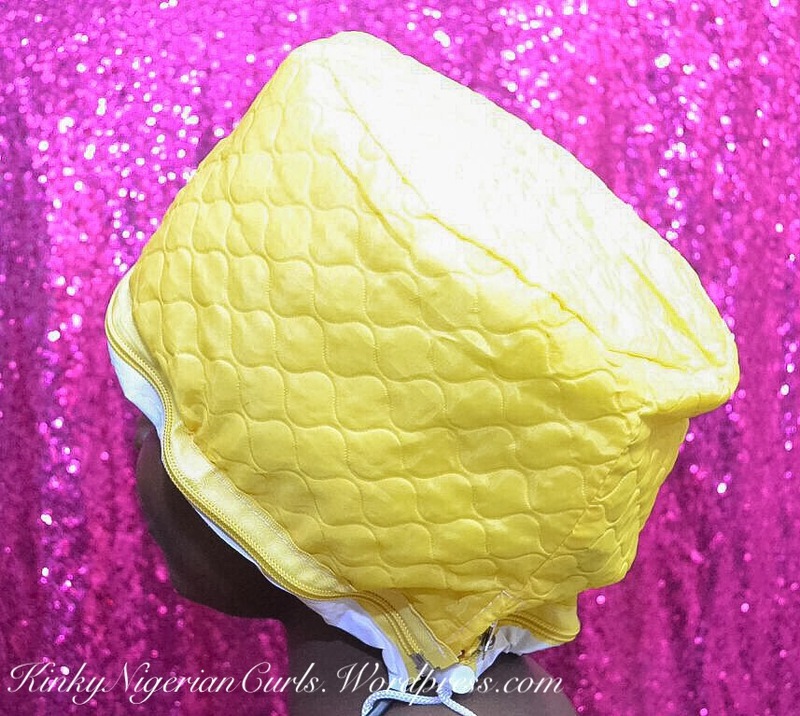 The application process is different for different people depending on where their co-washing routine takes place. 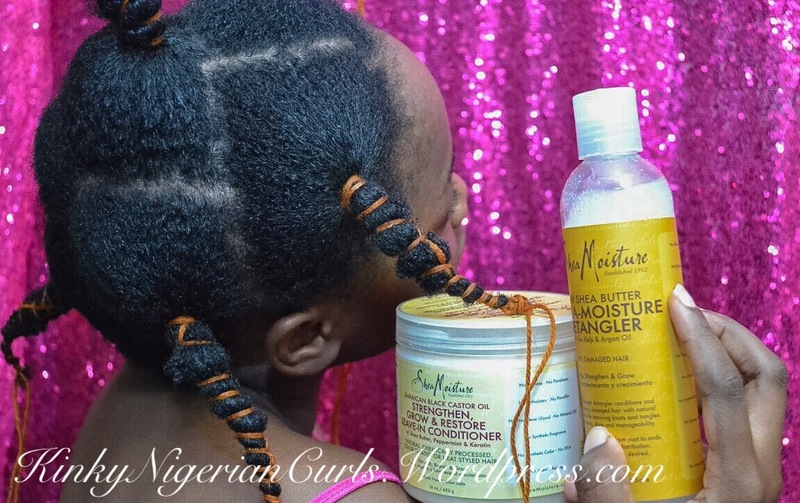 Your best bet in conditioner application is to apply the conditioner in your hair in small sections like I did, I sectioned my hair into 6 then applied section by section. 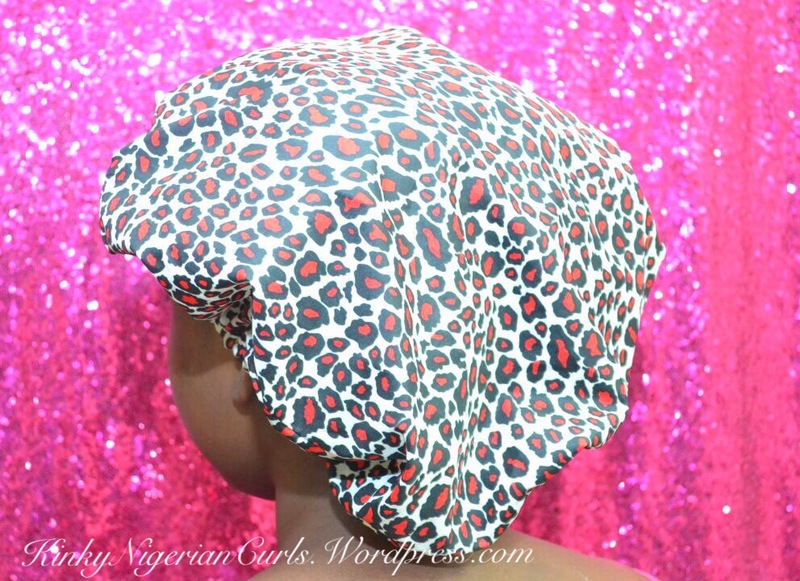 This will also help to detangle the hair in the next few steps. 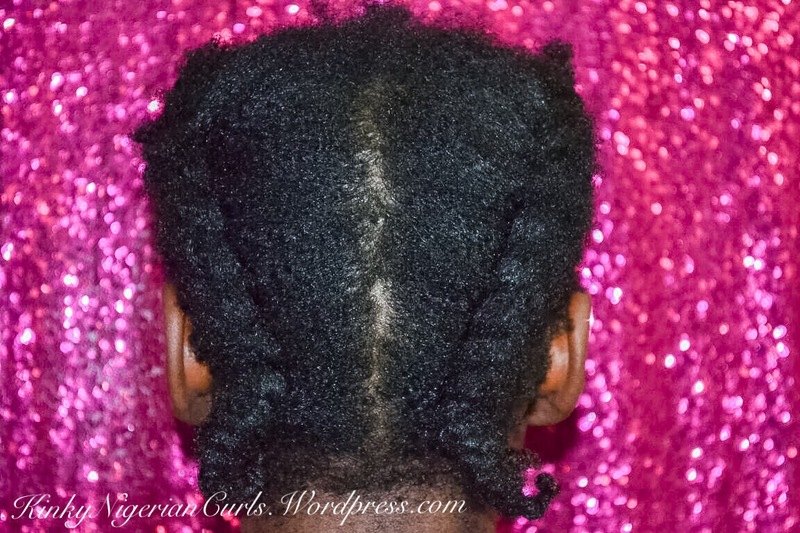 Applying in sections also helps to make sure each strand has been saturated with the conditioner. 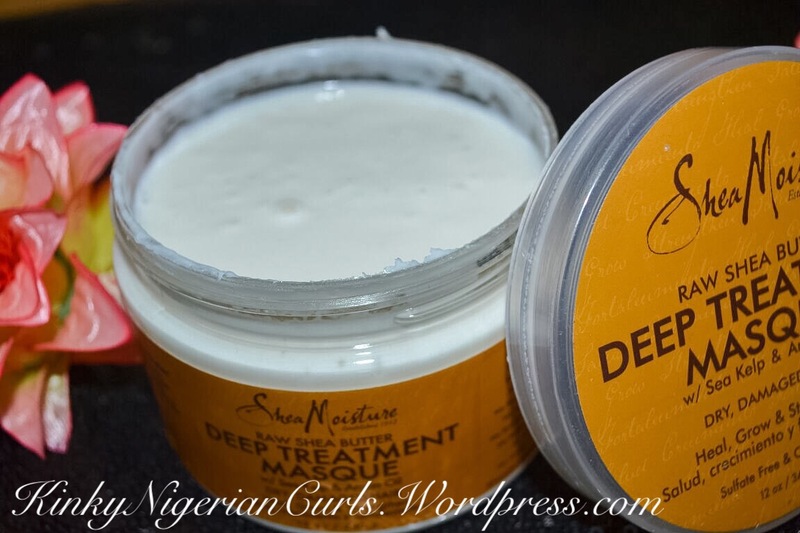 Detangle: After you have thoroughly applied the conditioner from root to tip throughout all of your strands you are going to want to start your detangling process. Gently Finger detangling. 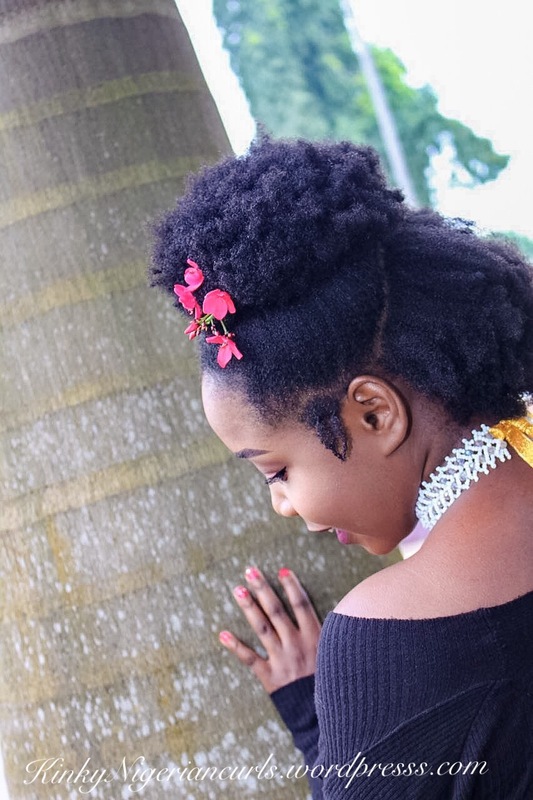 Massage: Gently massage your scalp with finger tips to lift dirt, make sure you don’t massage your hair to prevent knotting. Rinse & Repeat (optional) The repeat part is optional. 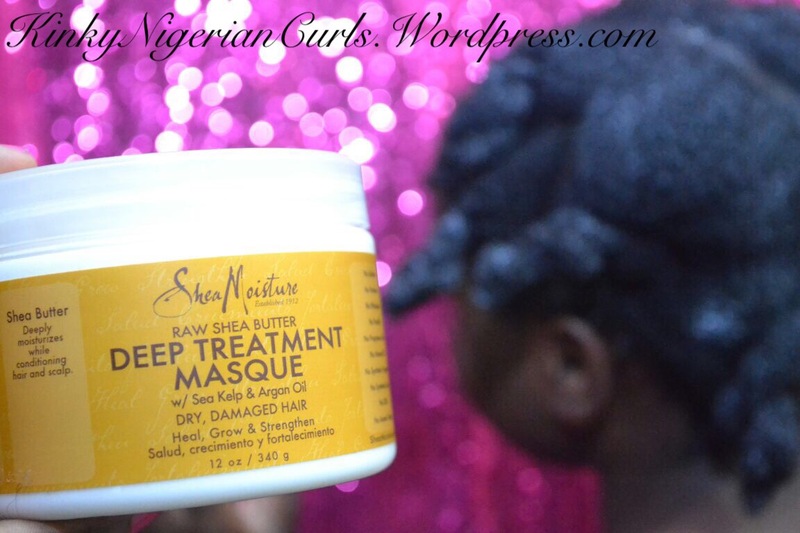 Deep Condition: After rinsing out all of the conditioner, I dabbed my hair with an old T shirt to remove excess water, then I applied Shea Moisture Deep Treatment Mask in sections from tips to root, covered with a processing cap and then a heat cap! I left it in for 15 minutes, then rinsed out thoroughly. 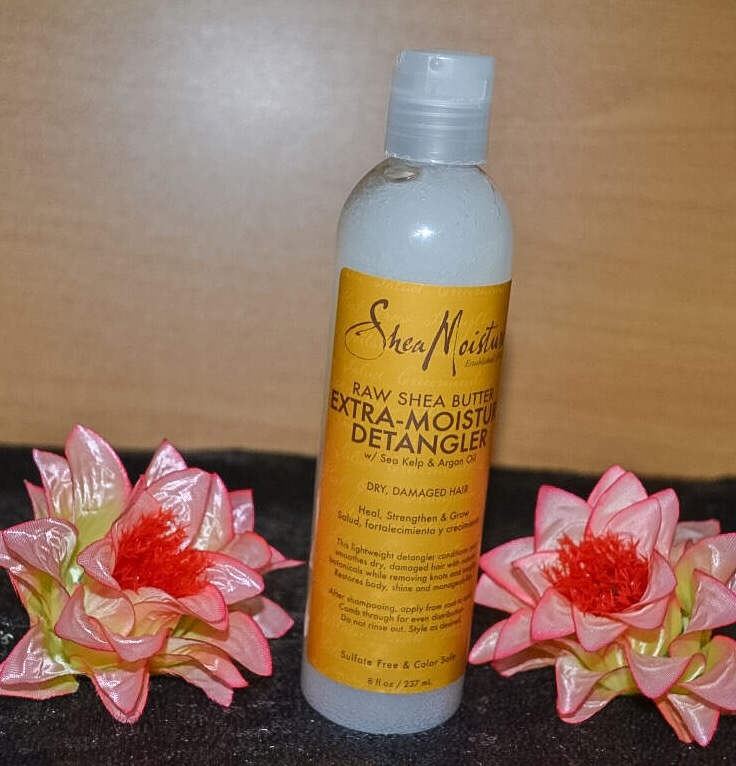 Final Detangle: In sections I detangled with Sha Moisture Extra- Moisture Detangler. All Done!! 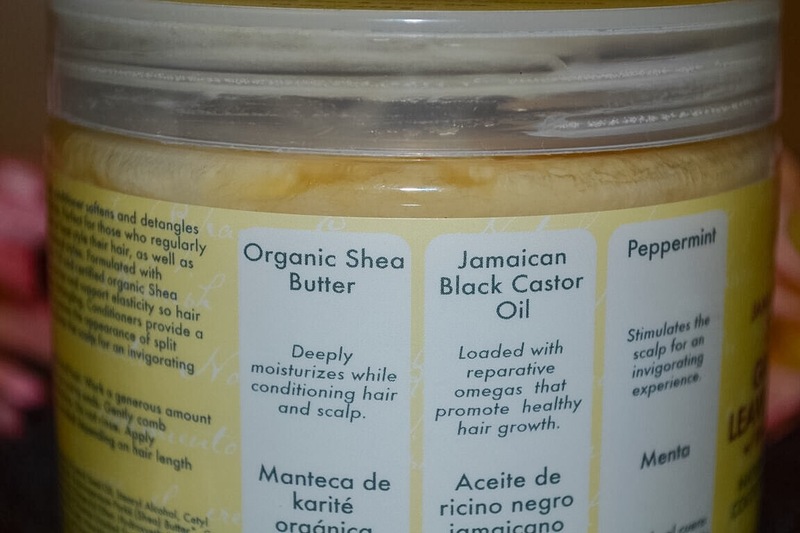 Quick and Easy, my hair feels moisturized, revived, and a whole lot softer. 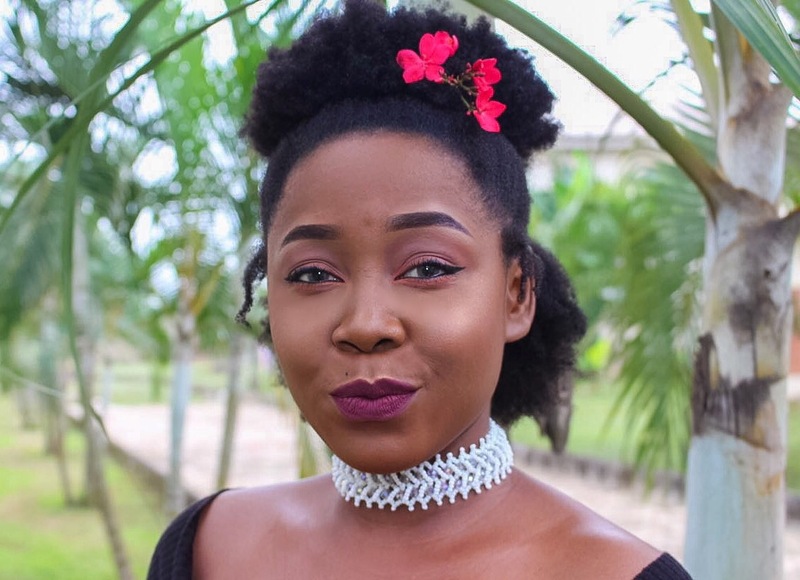 It is still important to clarify your hair at least once a month with your clarification of choice whether it be shampoo, ACV or bentonite clay rinses. 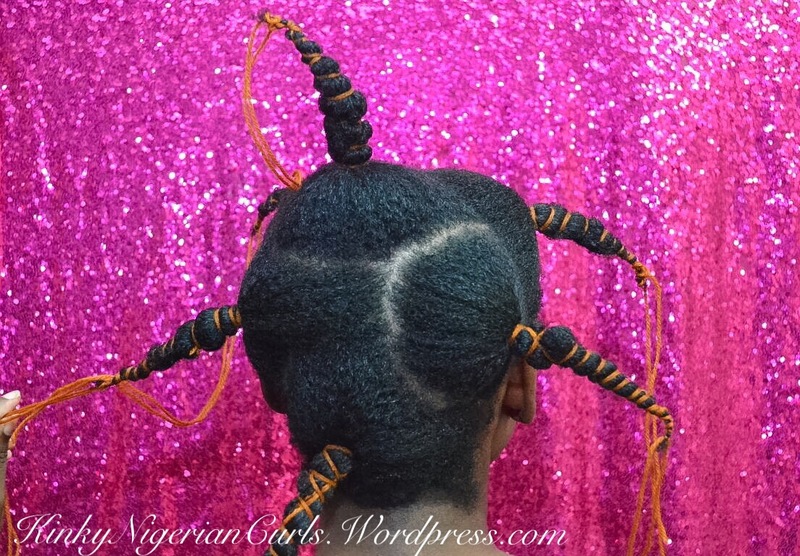 Don’t forget to subscribe to my BBM channelHERE for more Hair tips. 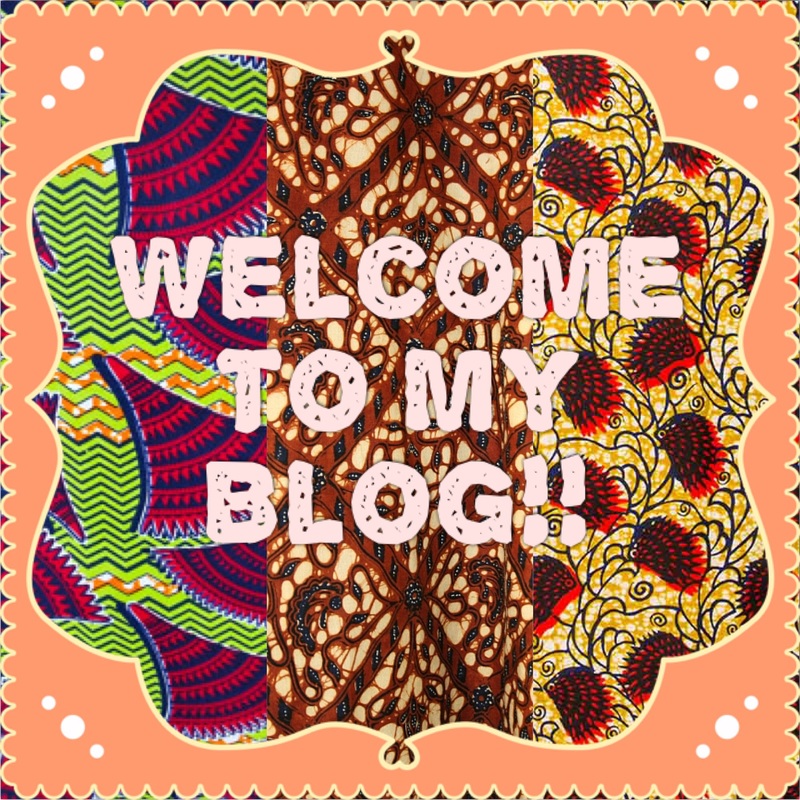 I so love your blog and your hair thanks for the Information. Thanks for reading dear. Your welcome! 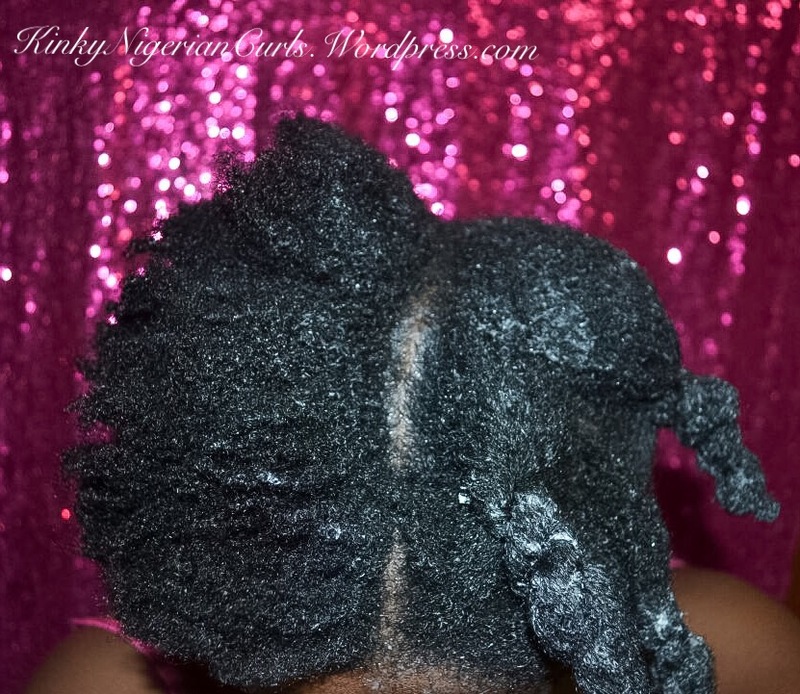 Co-washing is one hair thing I haven’t tried. Maybe I should. Thanks for the yarn tip too. Awesome! Thanks! Questions please! First of all, do you comb your hair at all? You didn’t mention except finger detangling. 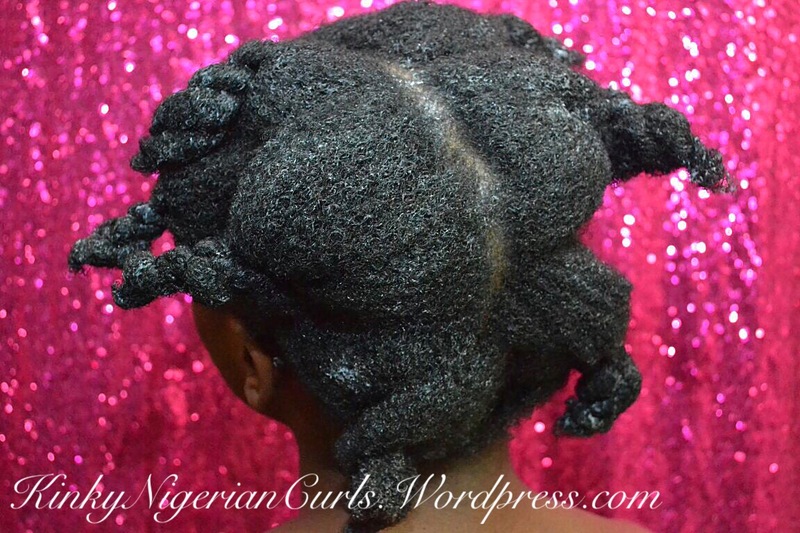 Then, do you use warm/hot water to rinse after washing and conditioning? And lastly, what do you apply to your hair during your PS because it doesn’t look shrunken to me in that half bun picture of yours. 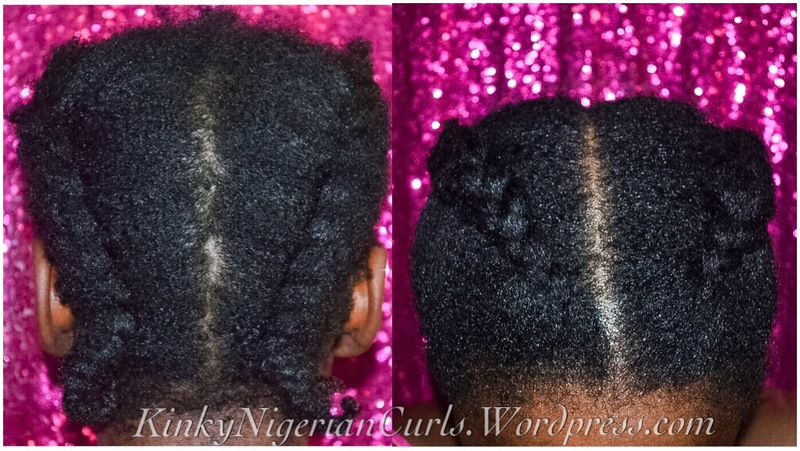 Mine would have shrunken if I had spritz with LOC before taking out the two weaves. – No I don’t comb my hair. 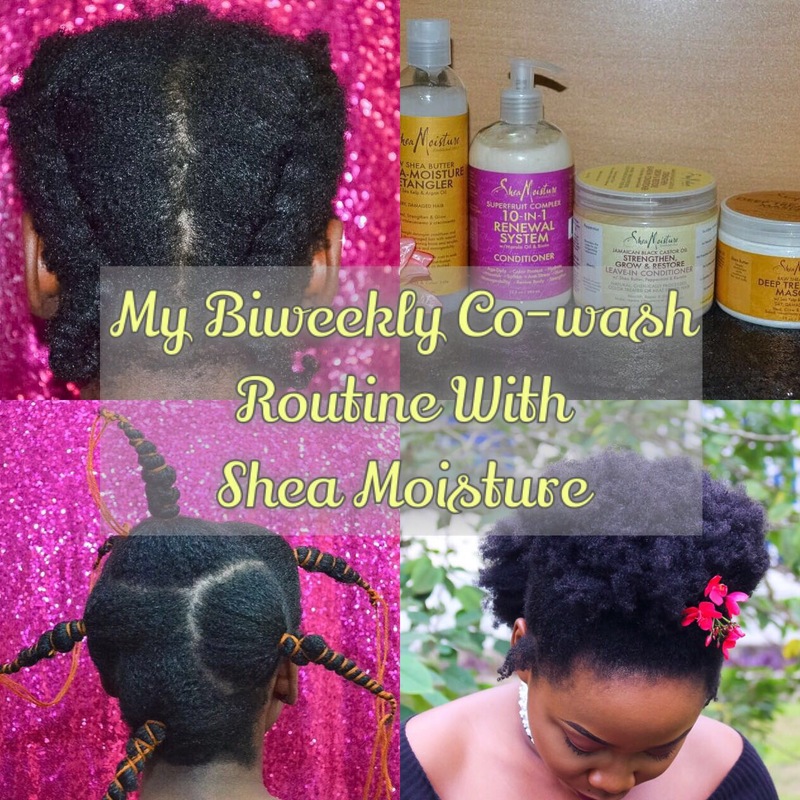 – I use hot water (not too hot to burn hair or scalp) to wash, then use cold water to rinse after conditioning. To close hair cuticles. 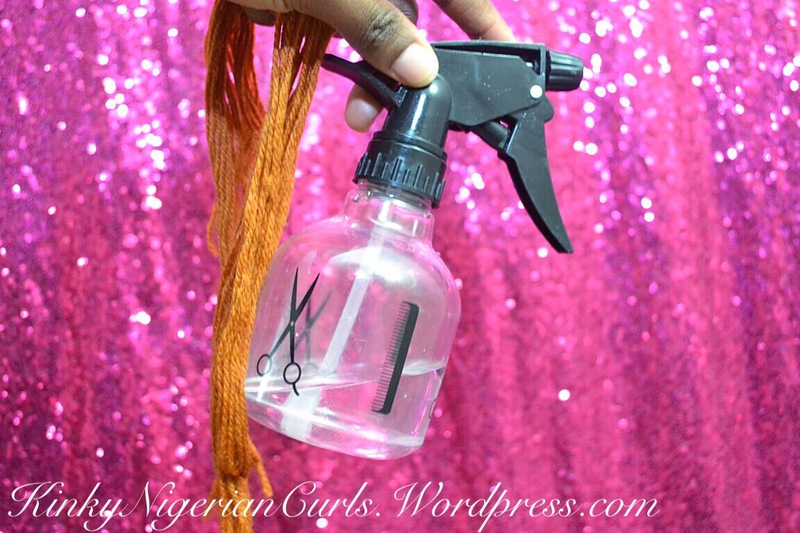 – I spritz with little water and apply a leave in conditioner and oil as its braided! It shouldn’t be dripping wet. 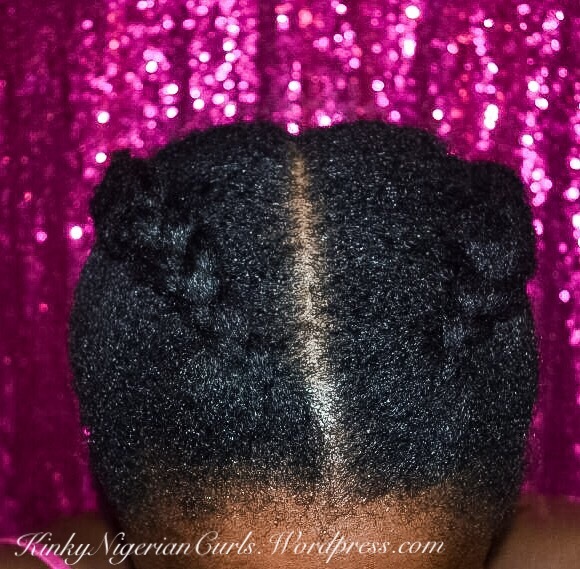 So next day I unraveled and styled, it was not wet or dry, just moisturized. Your hair is so incredible! 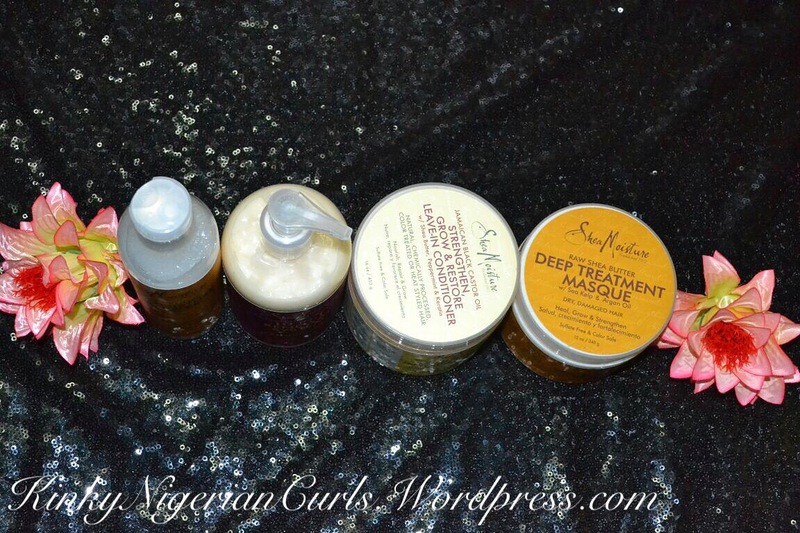 You’re definitely my go to for help on how to maintain my natural hair. You make it all so easy. Thank you for this!